Each summer for the last 3 or 4 years, I’ve looked forward to that email from Shobhan Bantwal telling me that her latest book is ready for publication. I’m very pleased to say that I got that message recently and just heard about Full Moon Bride – the latest book for Shobhan Bantwal. If you’ve read any of her earlier books: The Dowry Bride, The Forbidden Daughter, The Unexpected Son and The Sari Shop Widow – you will be happy to hear that her next book is being released soon. If you haven’t read any of her books yet and you like women’s fiction with strong female characters who will touch your heart and inspire you – you have some catching up to do. I also love that I have learned many interesting things about Indian culture through the pages of Shobhan’s books. Friday August 12 – Teddy Rose shares a guest post about culture clash and arranged marriages by Shobhan Bantwal, author of The Full Moon Bride on his blog – http://teddyrose.blogspot.com/2011/08/giveaway-and-guest-post-full-moon-bride.html. He is also holding a book giveaway on his site – be sure to check in and see what you need to do to be entered in the giveaway. What makes a marriage—love or compatibility? Passion or pragmatism? 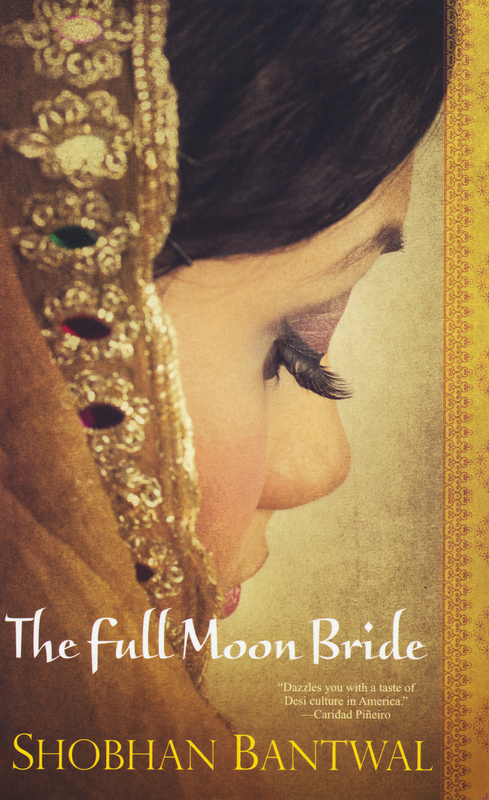 THE FULL MOON BRIDE is a compelling story that explores the fascinating subject of arranged marriage, as young Indian-American attorney Soorya Giri navigates the gulf between desire and tradition. In choosing between two very different men, Soorya must reconcile her burgeoning independence and conservative background. And she must decide what matters most to her—not just in a husband, but in a family, a culture, and a life. 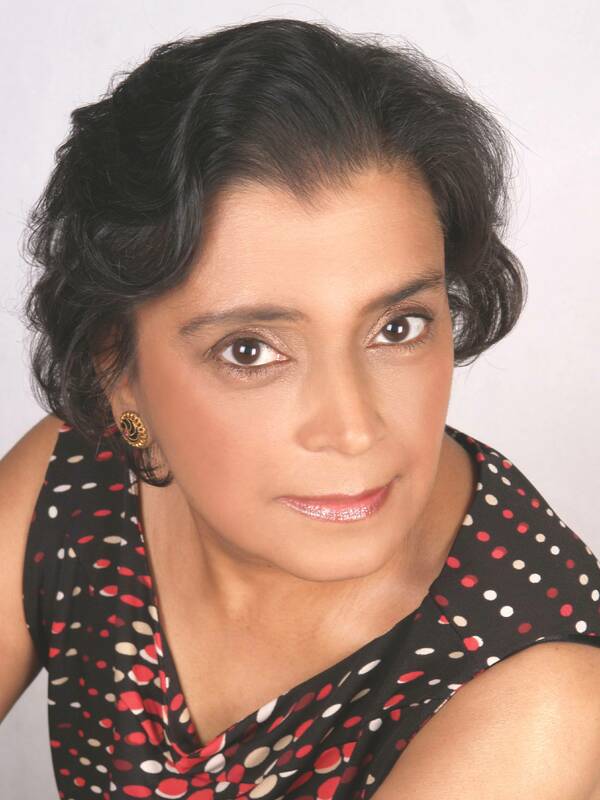 Award-winning author Shobhan Bantwal calls her writing “Bollywood in a Book”—romantic, colorful, action-packed tales, rich with elements of Indian culture—stories that entertain and educate. 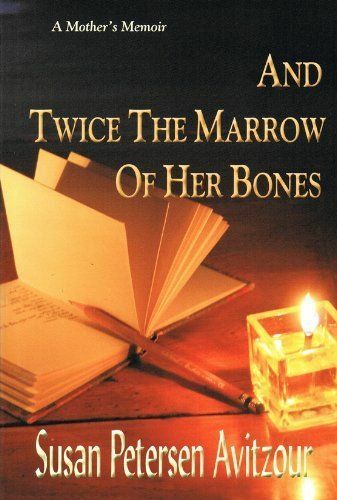 Shobhan has five published novels by Kensington Publishing, with a sixth slated for 2012. Since 2002, Shobhan’s articles and short stories have appeared in a variety of publications including The Writer magazine, India Abroad, Little India, U.S. 1, Desi Journal, India Currents, Overseas Indian, and New Woman . Her short stories have won honors and awards in fiction contests sponsored by Writer’s Digest, New York Stories and New Woman magazines . Shobhan can be contacted through her website: www.shobhanbantwal.com or Facebook.